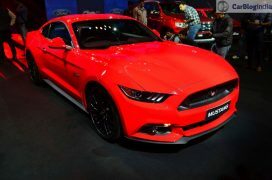 Ford Mustang Launched in India at INR 65 Lakhs! 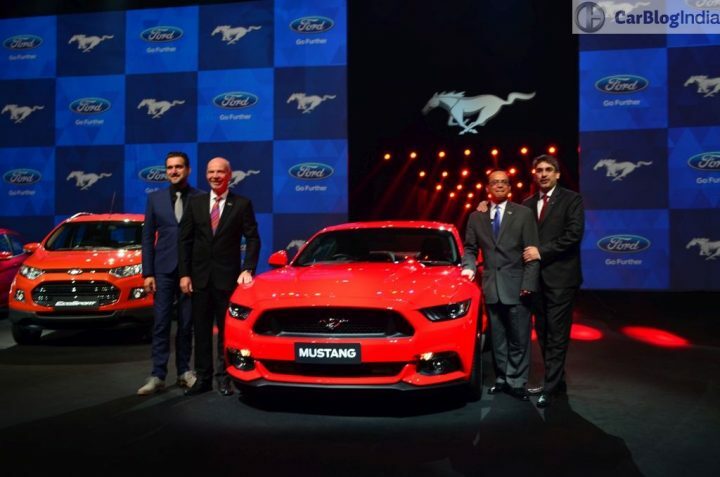 Ford India has just launched the latest generation Mustang in India. 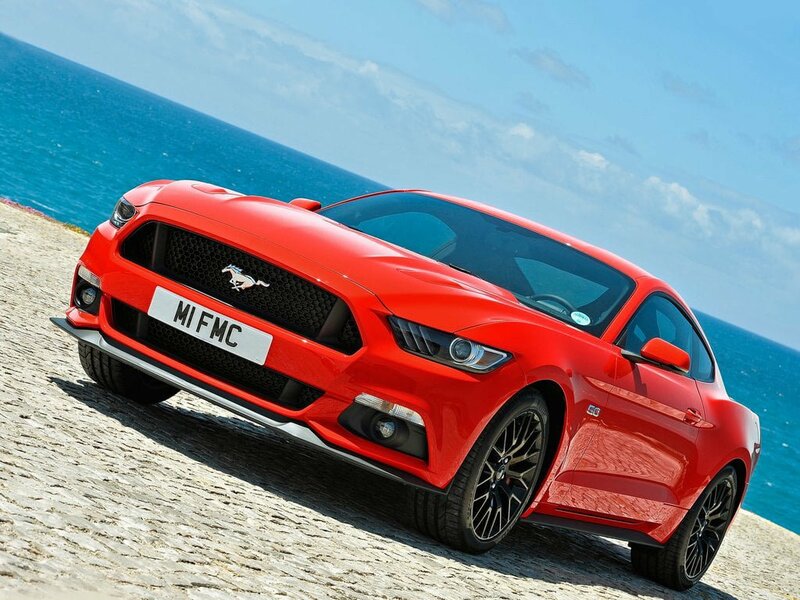 The Mustang, which is arguably the most iconic muscle car brand of all times, comes to us in the top-end V8 variant. Ford Mustang Price in India is INR 65 Lakhs. 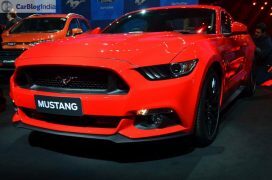 Quite obviously, the Mustang becomes a halo product for the Indian subsidiary of Ford and is available only at a handful of major Ford dealerships. 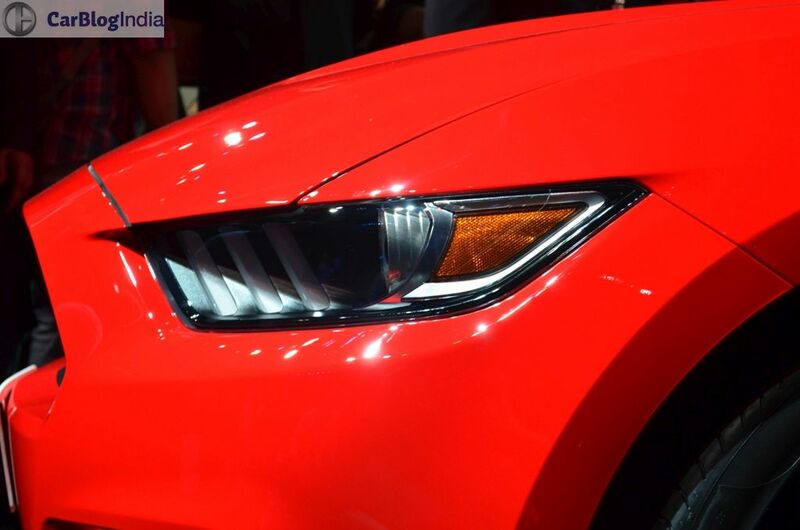 Read on to find more on Ford Mustang India price and launch details. 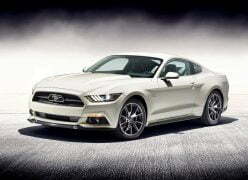 The Mustang comes to us via CBU route. 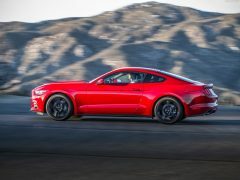 Only the Ford Mustang Fastback coupe has been launched in India. It is powered by a 5.0-litre V8 Ti-VCT engine variant with a 6-speed auto transmission. The new Mustang made its India debut prior to the Auto Expo 2016. 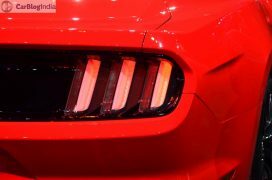 It was then followed by the first public appearance at the Expo. 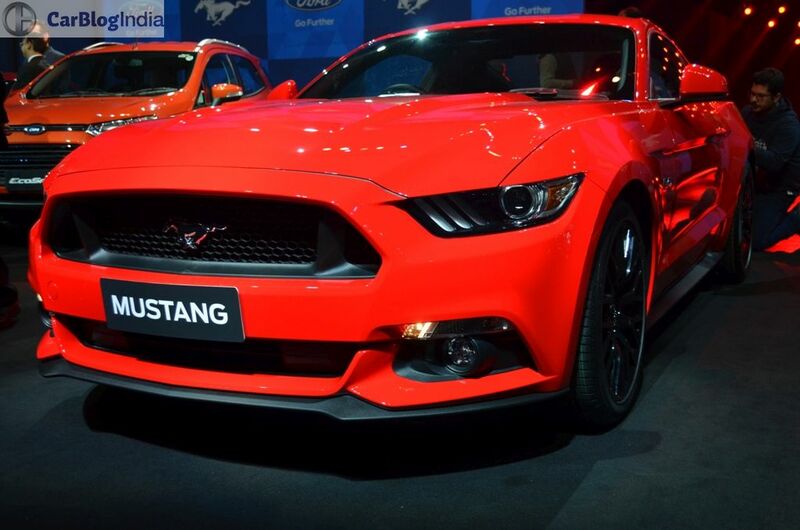 The Mustang’s entry into India has been generated a lot of buzz. Ford Mustang India launch took place in an official event at BIC today. 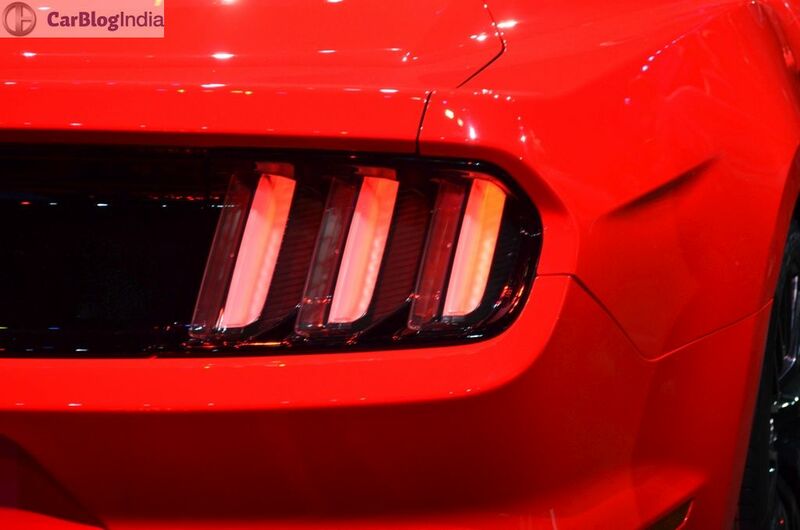 The Mustang will be Ford India’s second major launch this year. 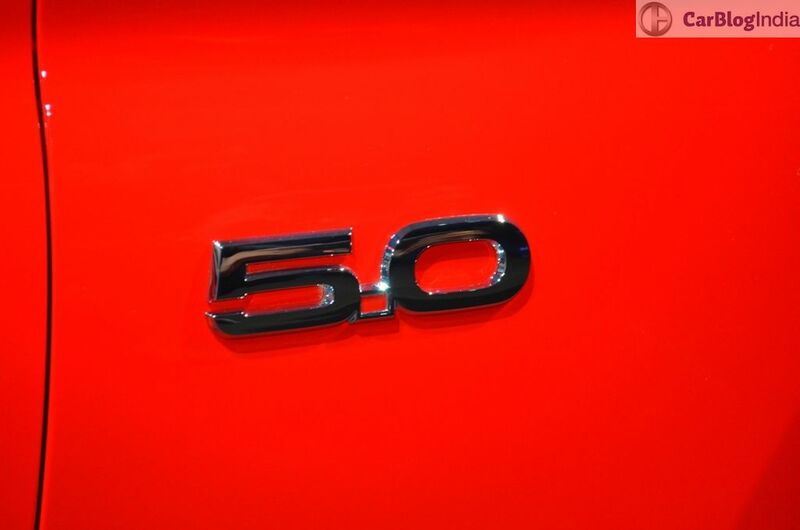 In January, the American manufacturer launched the new Endeavour SUV. 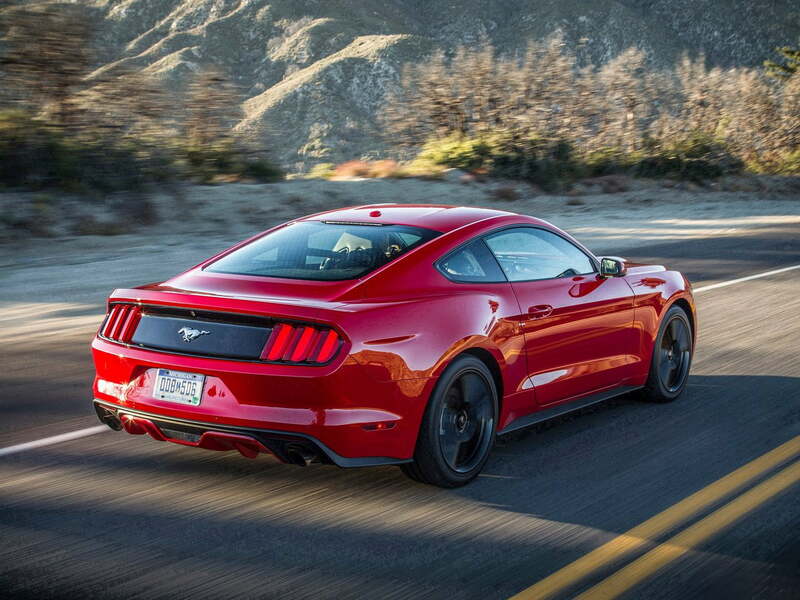 The Ford Mustang is being brought to India via CBU-route. 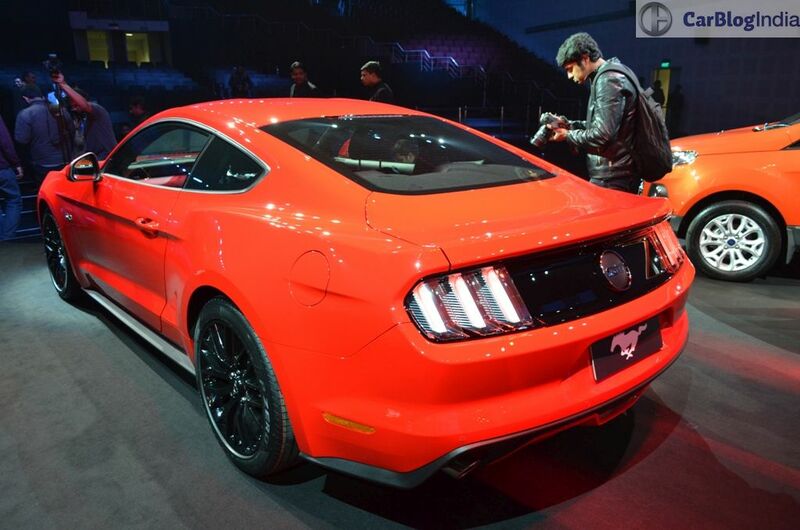 Thanks to a heavy import duties, the Mustang has a sticker price of INR 65 lacs. 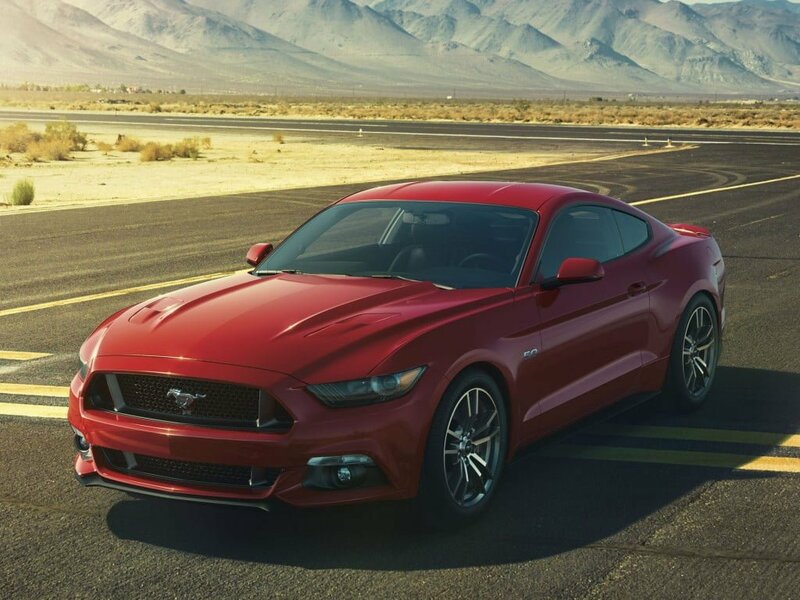 In the UK, the 5.0 L V8 is priced at £32,995, which roughly translates to INR 33 lacs. As far as rivals are concerned, the Mustang will be competing with the Porsche Cayman, Audi TT, BMW Z4 and the Mercedes-Benz SLK. The India-spec Mustang is only available with the 5.0-litre V8. 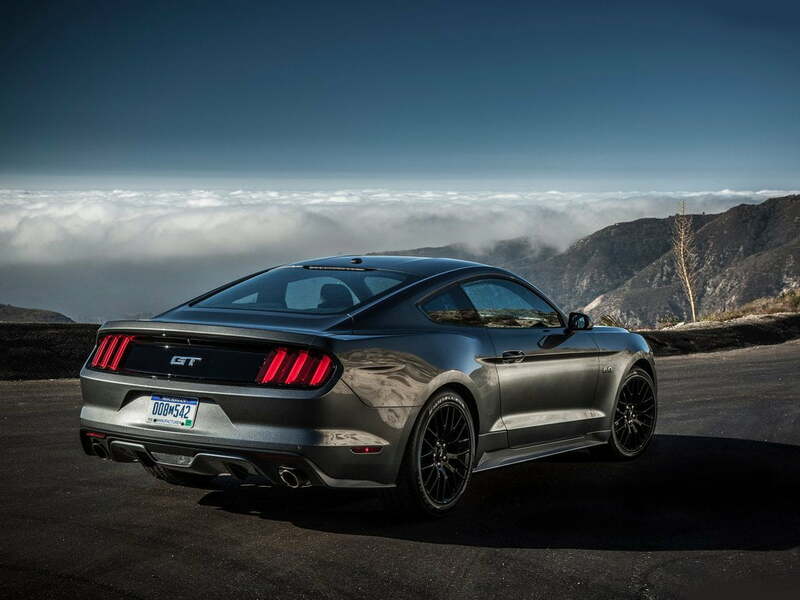 This naturally aspirated engine pumps out a max. 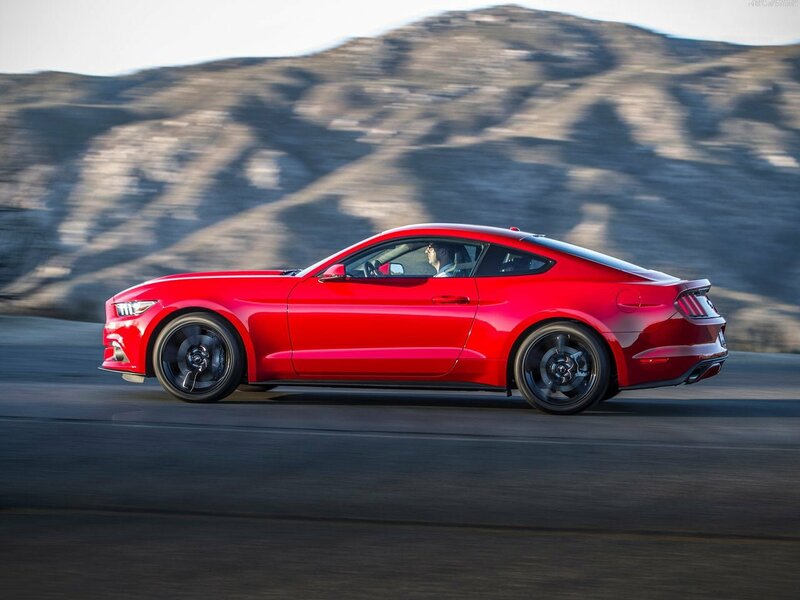 power of 421 PS and a peak torque of 530 Nm. India-spec Mustang misses out on a manual transmission. 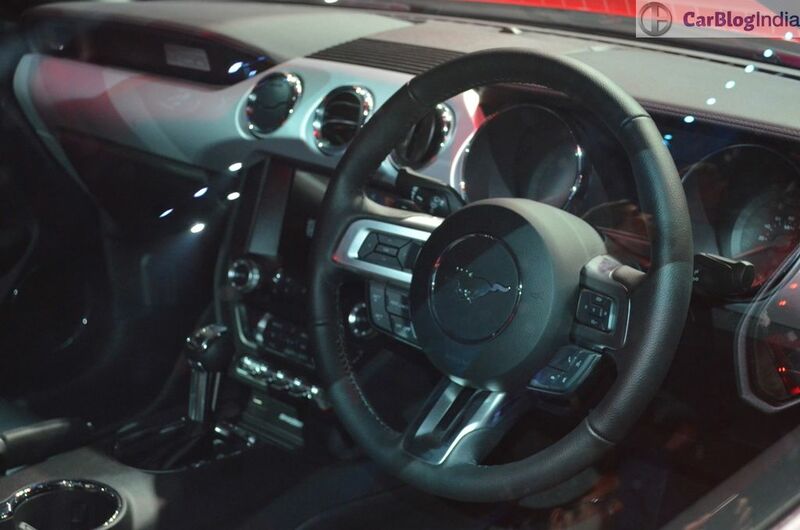 Instead, we get the 6-speed SelectShift automatic gearbox. 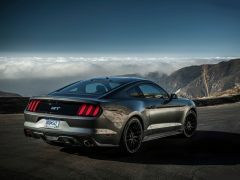 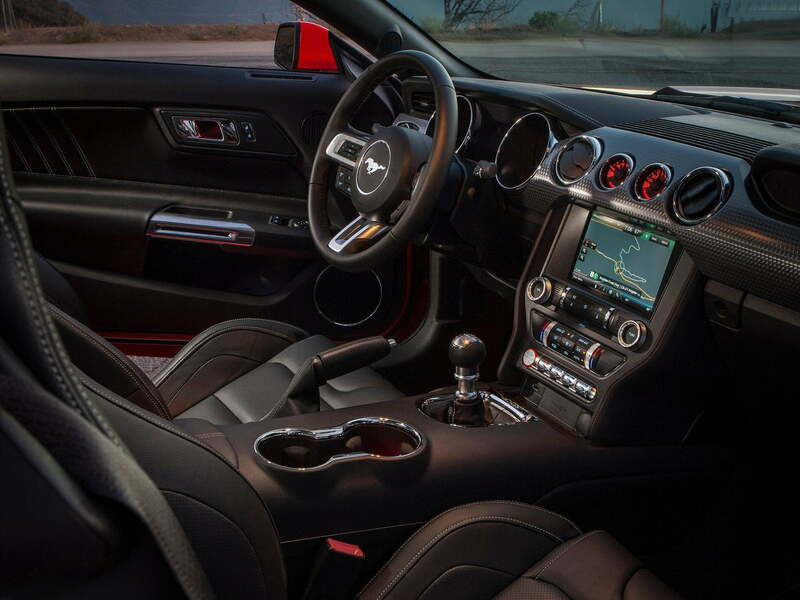 The latest generation 2015 Mustang has been on sale in several markets across the globe and has been successful in carrying forward the legacy of the original classic. 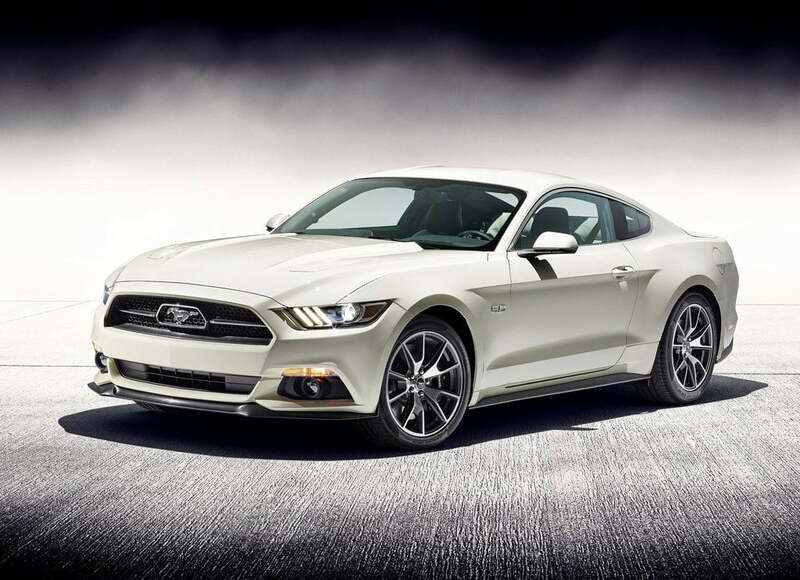 It sports an all-new design that, in spite of having many new elements, has the aura of the original pony car. 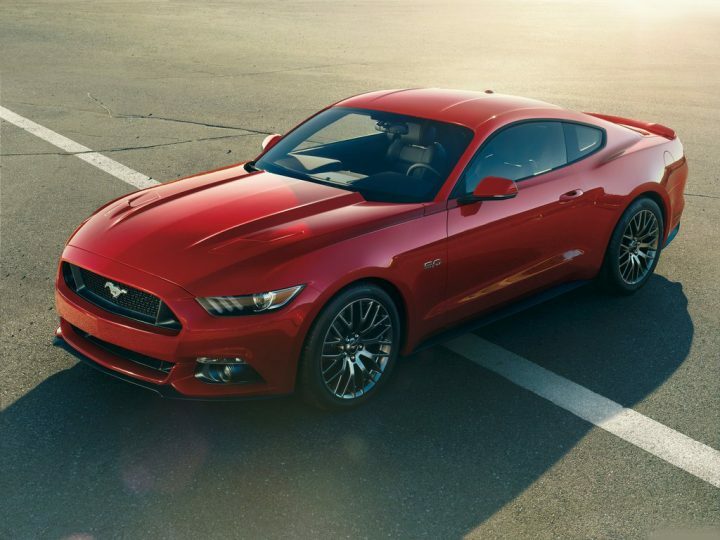 The Mustang is available in two body types- Coupe and Cabriolet. 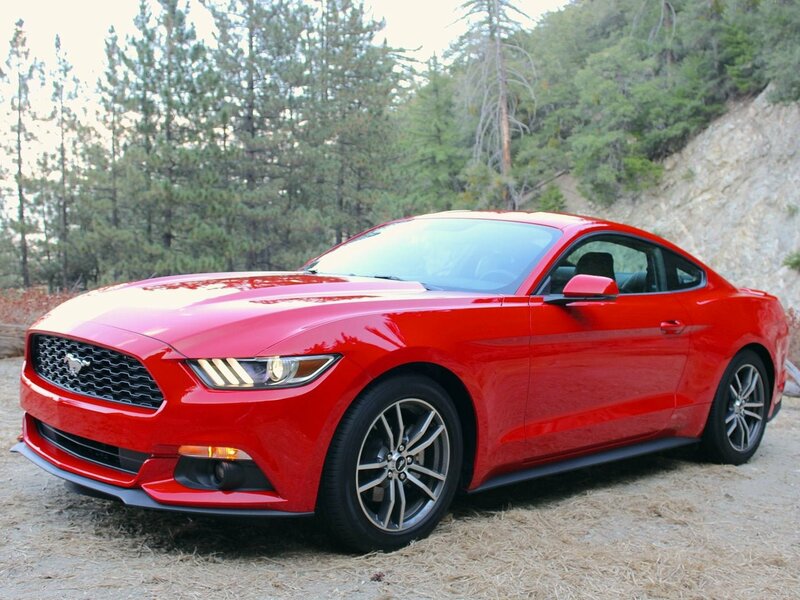 Only the coupe will make it to our market. Stay tuned to Car Blog India for more Ford Mustang India launch details and price related news.